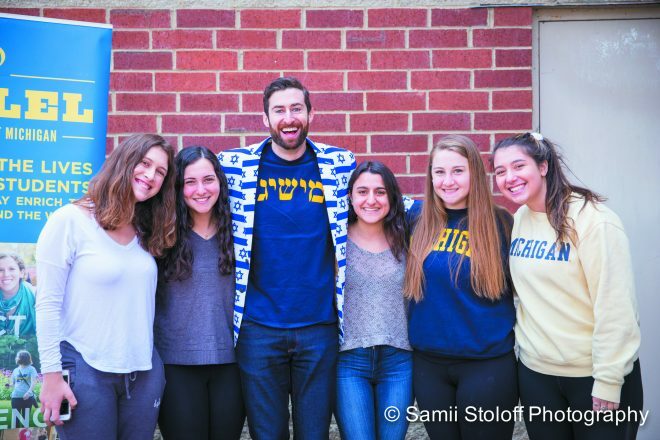 Freshmen Sarah Wish, Allison Bloomberg, Rebecca Levy, Vanessa Freedman and Rachel Klein gather for a picture with comedian and HQ trivia host, Scott Rogowsky, after University of Michigan Hillel’s Leadership Brunch; he also spoke to a crowd of more than 350 people at the Michigan Union. 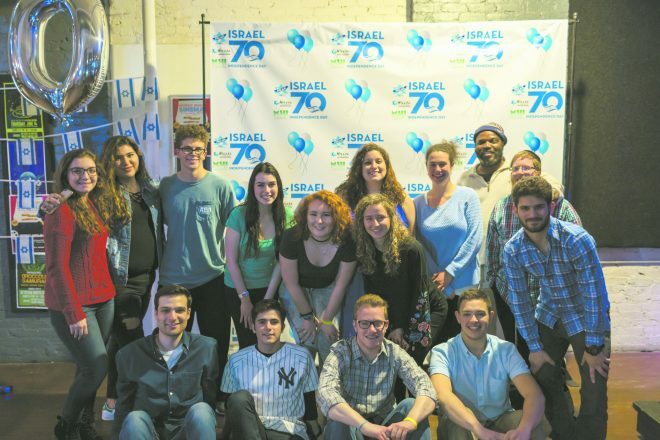 Check out the gallery of photos from Jewish@edu’s latest Hillel Happenings events! 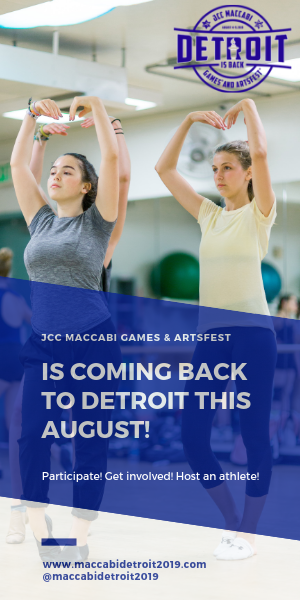 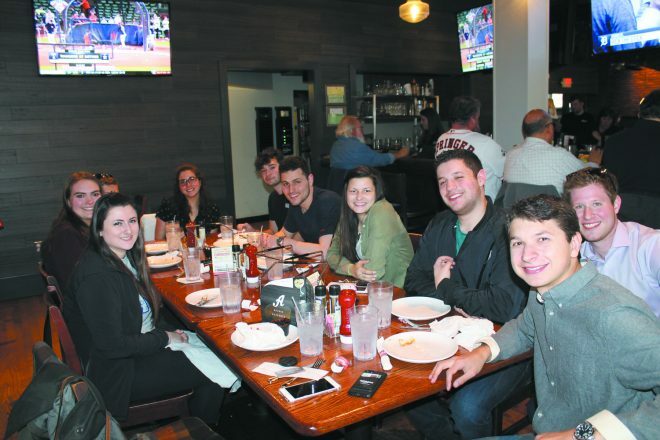 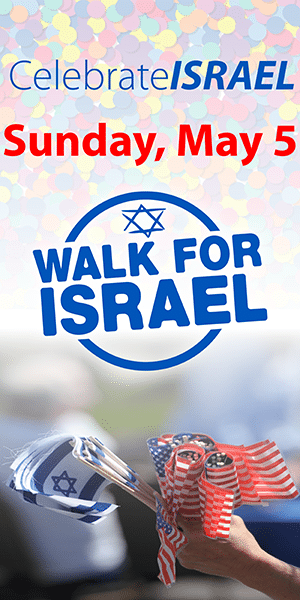 See photos from the University of Michigan Hillel, Albion Hillel, Hillel@EMU, MSU Hillel, GVSU Hillel, Hillel of Metro Detroit and Wayne State University. 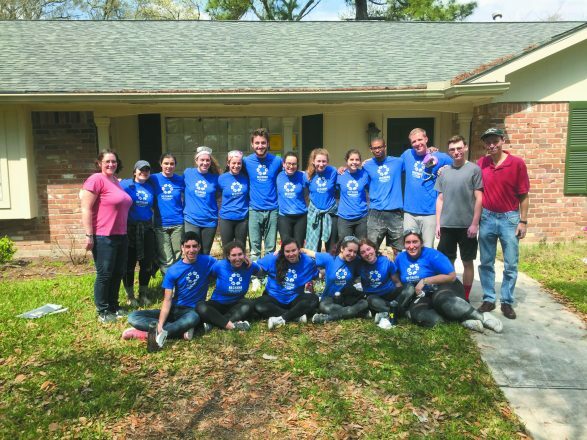 U-M Hillel Alternative Spring Break in Houston in March to help with hurricane recovery efforts: Metro Detroiters in the photo are Rachael Freedman of Farmington Hills, Emily Nakisher and Isabel Nakisher, both of West Bloomfield, Emma Keer and Maya Goldman, both of Bloomfield Hills, Lucille Rosenthal of Huntington Woods and Annie Rashes of Ann Arbor. 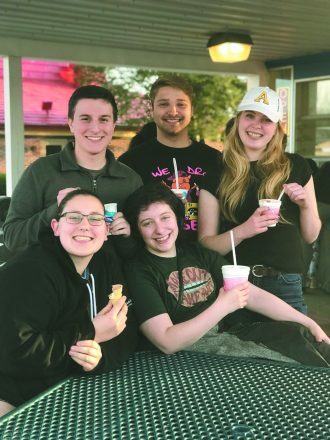 Albion Hillel students enjoy an ice cream break before finals: (top) Evan Ziegelman of Wixom, Michael Bernard of Grand Blanc and Karissa Bush of Grand Haven; (bottom) Adrianna LeDonne of La Porte, Ind., and Mickey Benson of Portland, Ore.
Partying with Sparty at Sparty’s Bar Mitzvah Party 2018: (back) Eli Wasserman and Eriel Emmer, both of West Bloomfield; Sara Weinfeld, Farmington Hills; and Jenny Guttman, Novi; (front) Alec Shapiro, Farmington Hills; and Spencer Wolfe, West Bloomfield. 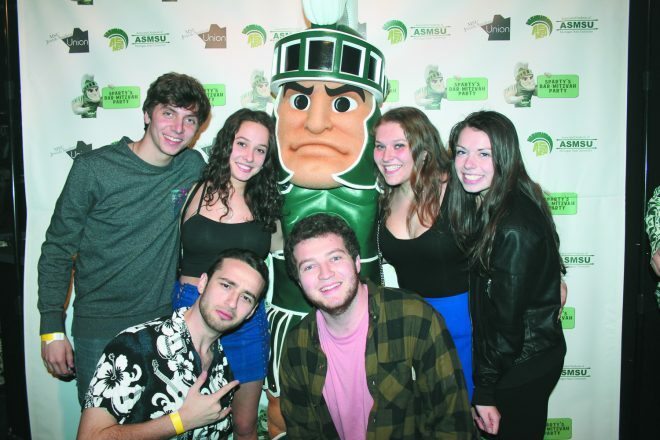 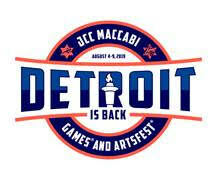 Hillel@EMU enjoyed Shabbat dinner: Brittany Tapper, Walled Lake; Zoey Lutz, West Bloomfield; Shira Starr, Farmington Hills; Ross Gaft, Huntington Woods; Matan Segall, Lehavim, Israel; Sarina Cowan, Ann Arbor; Corey Lesson and Drew Warnecke, both of West Bloomfield; and Blake Zack, Bloomfield. 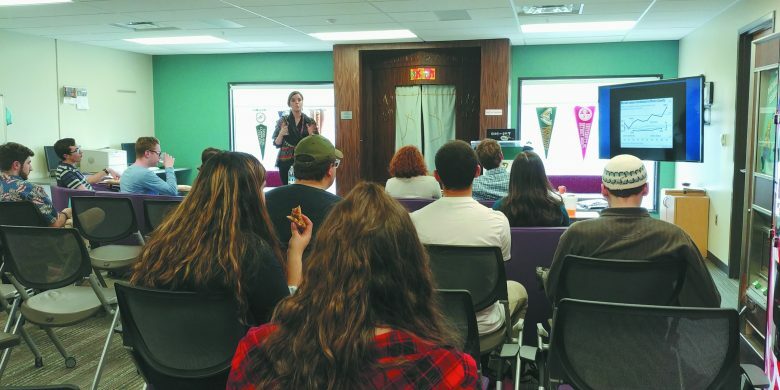 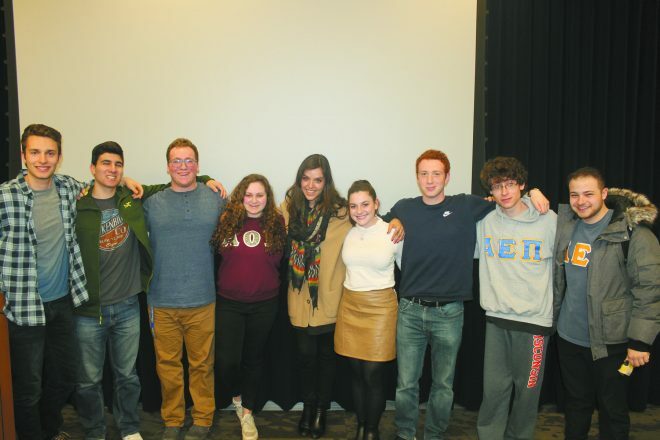 Social activist and entrepreneur Erin Schrode spoke to GVSU Hillel students: Joseph Labovitz, Birmingham; Jonah Benson, West Bloomfield; Michael Gould, Farmington Hills; Zoe Kaufman, Chicago; Schrode; Allison Egrin, Beverly Hills; Morgan Mattler, Bloomfield Hills; Ben Friedman, Milwaukee; and John Lurie, Berkley.